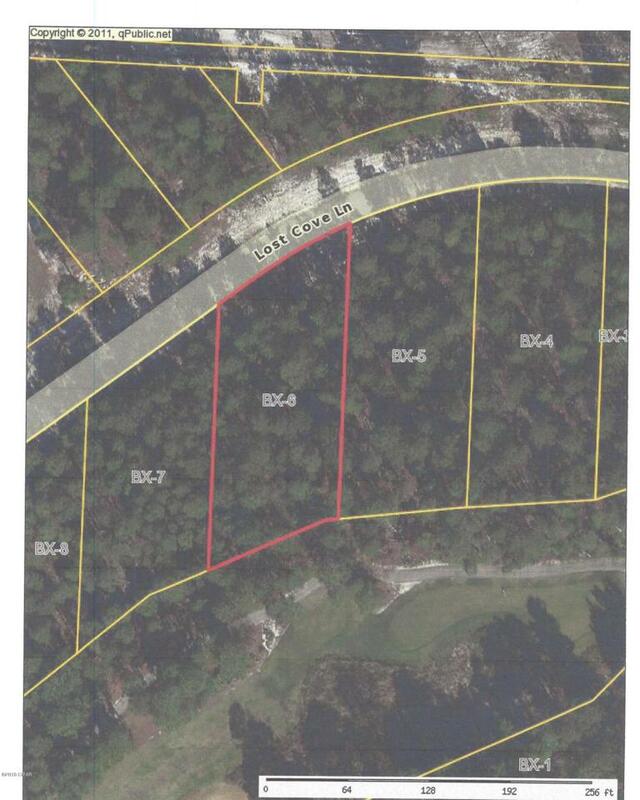 Beautiful large wooded residential Lot in Exclusive Gated Wild Heron Community, alongside Lake Powell, in Bay County, FL. Located only minutes from the ''World's Most Beautiful Beaches and is conveniently located between Pier Park and the many attractions of 30A to the West. Enjoy the many amenities in Wild Heron, Golfing, state of the art fitness center, pool & hot tub, boathouse, boardwalks along Lake Powell, sidewalks, and many nature trails to explore. Don't miss the Shark's Tooth 18 hole Golf Course for membership and the Har-Tru Hydrocourt Tennis Courts. Listing provided courtesy of D Brown Real Estate Services. Listing information © 2019 Central Panhandle Association of Realtors MLS.